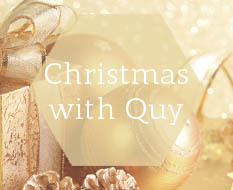 Quy Design jewellers are specialists in the design and creation of unique bespoke jewellery. We are located in the leafy village of Croxley Green, between both Rickmansworth and Watford, offering a wide range of jewellery services. We have a love and a passion for great pieces of jewellery. 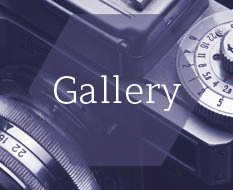 We believe that jewellery is a personal thing and something to be treasured. Whether you are looking for a classic or modern piece we can help. 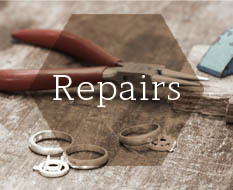 Maybe you have an old or broken jewellery, we are able to repair and restore pieces to their former glory, enabling you to get enjoyment and pleasure out of wearing it once more. 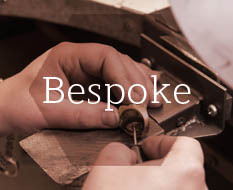 Our main enjoyment at Quy Design is in the design and creation of bespoke jewellery, for those looking for something already made we also stock a variety of jewellery available for purchase within our showroom. Visitors are always welcome to our homely shop should you wish to pass by.